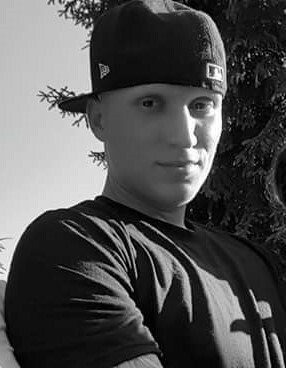 ANDRADE, Matthew C., 29, of Setian Lane, West Warwick, passed away unexpectedly on Tuesday, July 3, 2018. Born in Providence, he was the beloved son of Paulo M. and Leonor F. (Vieira) Andrade of West Warwick. Matthew was a carpenter with Stand Corp. in Warwick. Besides his parents he leaves a brother, Paulo V. Andrade of West Warwick; a sister, Catia A. Torres and her husband Brian of Warwick and was the uncle of, Julianna, Makenzie and Ryleigh Torres.